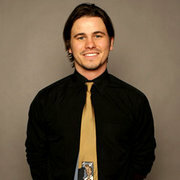 Brothers & Sisters: Is Jason Ritter the New Brother? : here. 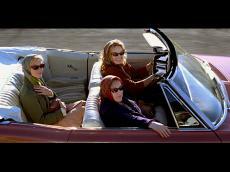 'Bonneville' takes no risks on its road trip @ OC Register: here. CBS to Present Parker, Skerritt and Buckley in "Vinegar Hill" and Lange and Blanchard in "Sybil" @ Playbill.com: here. This site is an Un-Official Fansite and is not affiliated with the actor Tom Skerritt.